Sioux Falls Therapeutic Massage is the place to come for a wonderful, personalized massage experience and not just a routine rubdown. 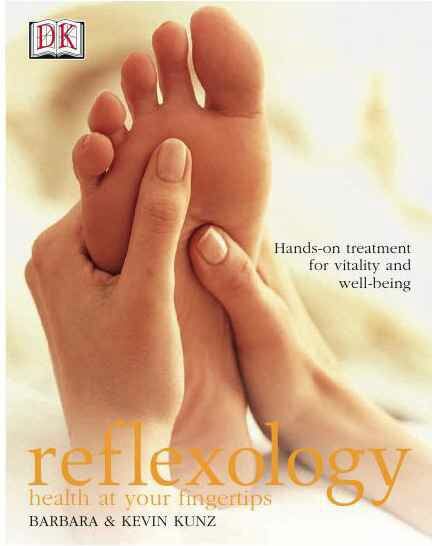 Making your aches, pains and stress go away is in our hands. I began studying reflexology over thirty-five years ago to help my infant son recover from a severe case of spinal meningitis. (Aaron joined the massage practice in 2001 and he and his wife, Meredith, made us Grandparents. Austin James was born in June, 2000 and Hope Elizabeth was born in June 2002.) 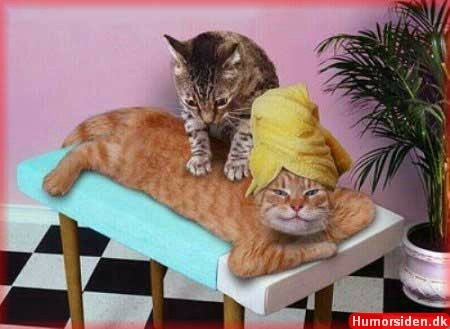 I added Swedish Massage (which I now teach) after my wife was diagnosed with multiple sclerosis in 1987. I have continued to study a variety of both physical and neuromuscular techniques in an effort to become a master in both relaxation and therapeutic (medical) massage. Sioux Falls Therapeutic Massage started as a one-man practice in 1997. It has grown rapidly as one client told others. Today I am proud to have well-trained and caring therapists working together at two locations; The Sanford Wellness Center & Family Wellness. We go onsite to do massage at many business and personal events. I conduct massage seminars to give advanced training to other therapists. Our therapists are available days, evenings and weekends to better serve you. We also have a program to teach Couples Massage and an excellent Infant Massage Video for parents to use at home. Call us today and let us help you. You won't be disappointed.